First up is World of Warcraft: Cataclysm. You can get it at midnight December 7 from Blizzard's site, thus eliminating the need to wait in lines for pre-order pickup. 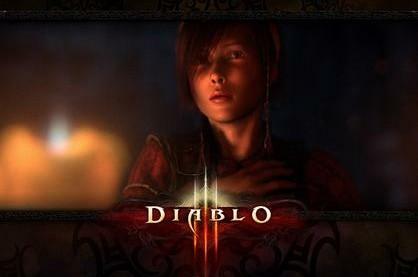 Next is Diablo 3, which got a fifth and final class reveal of the Demon Hunter. So far, it looks to be a ranged magic user with a sweet crossbow. Blizzard also announced arena player versus player battles. Finally, StarCraft 2's map editor gets put to good use by Blizzard devs making homage maps like "Star Jeweled," "the Iron Chef," "Left 2 Die," and "Blizzard DOTA." The dev-made maps are coming to your computer for free in the next few months. We'll keep our eyes open for any other announcements out of BlizzCon, but the real fun is out on the floor. If you happen to be there yourself, shoot us your impressions of Cataclysm, the Demon Hunter, and the new SC2 maps.